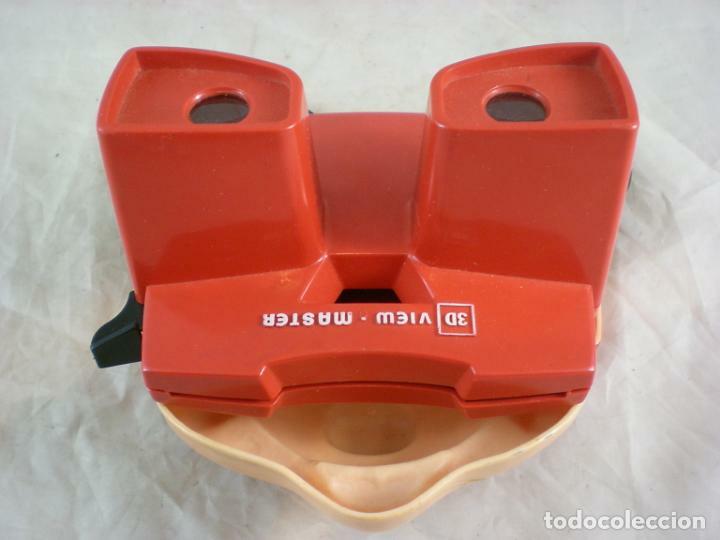 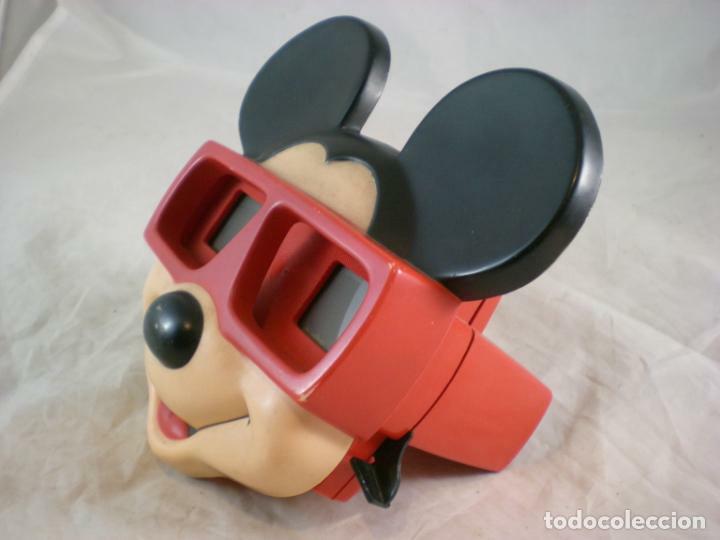 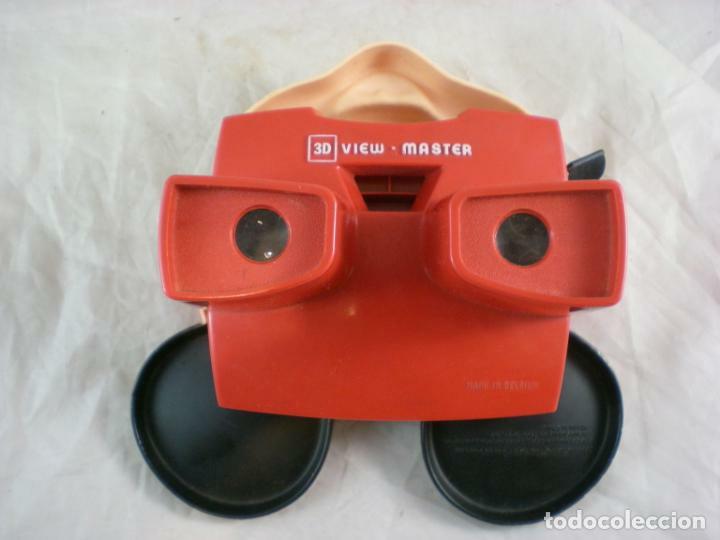 VIEW MASTER MICKEY MOUSE CLUB. 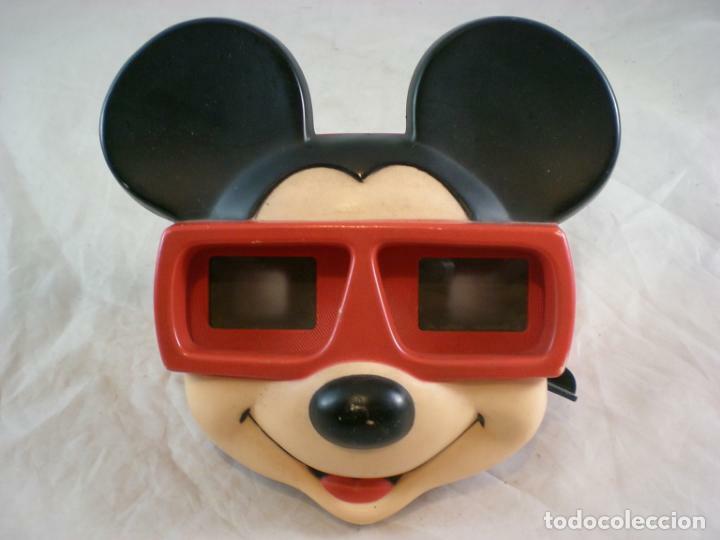 MOUSEKETEERS. 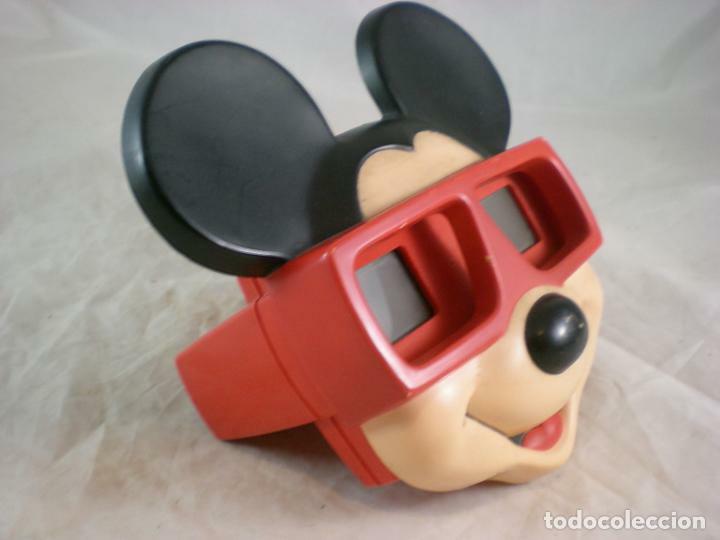 AÑO 1956. 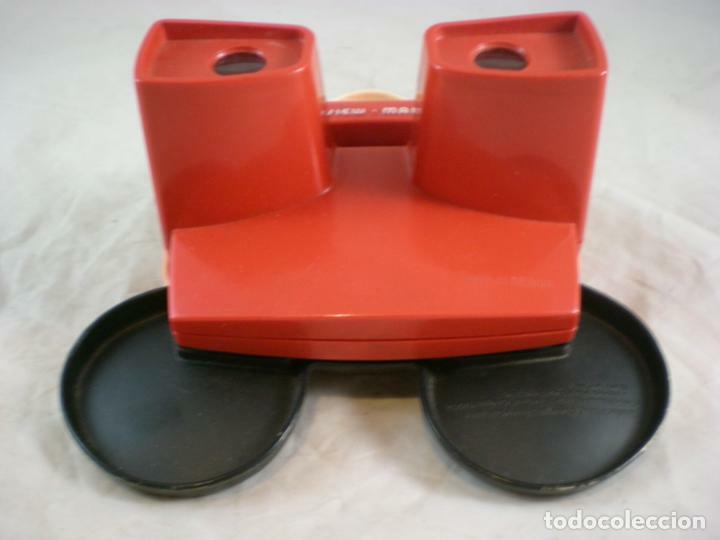 Hora oficial TC: 16:26:01 TR: 119 ms.